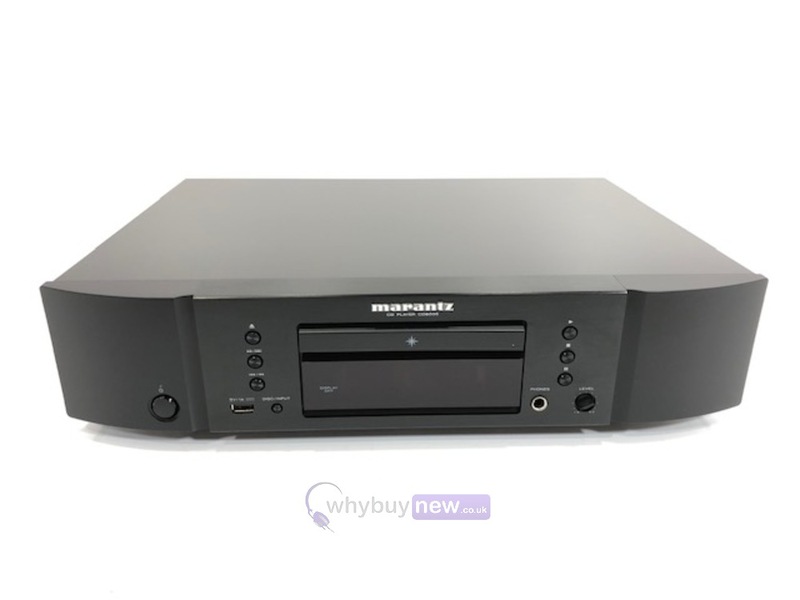 This Marantz CD6005 CD Player has come to us via a part exchange and comes with a 3 month warranty. It comes with the power cable, remote and original box. 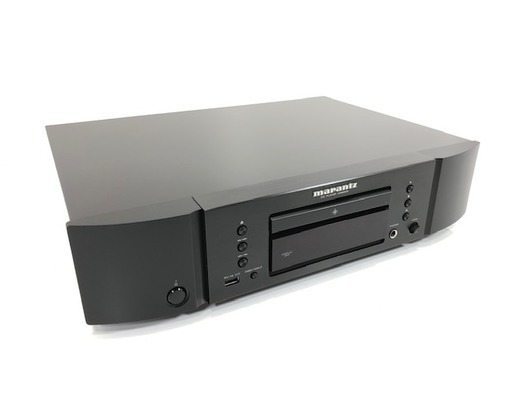 Based on the Best CD player under £500 by What Hi-Fi Sound and Vision? the new CD6005 is a fine-tuned version with even more specially selected components. We also added a solid metal bottom-plate and centralised the CD mechanism. That is how, for example, we virtually eliminated vibration. 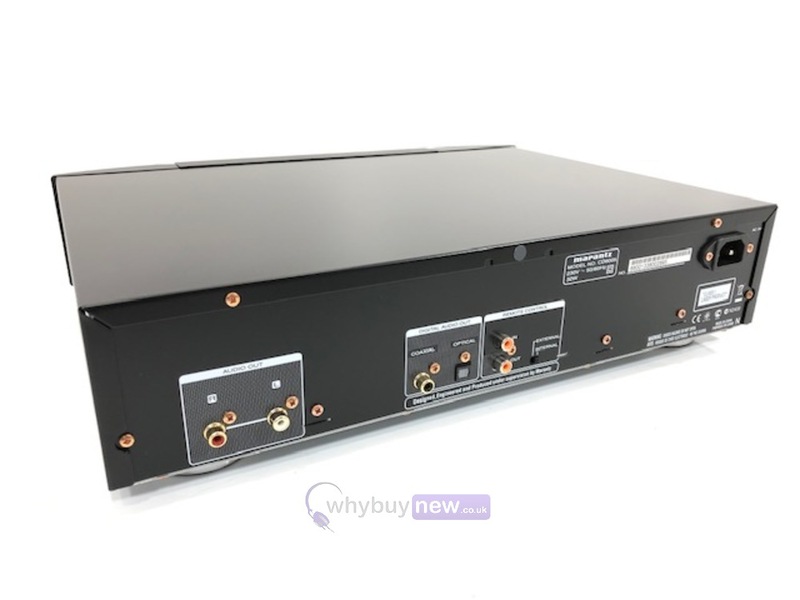 In addition, the oversized power supply feeds the digital and analogue circuitry of the player, where the high-quality CS4398 DAC converts digital signals to analogue, this is then pushed to the gold-plated synch outputs by Marantzs own small signal amplifier, the HDAM-SA2. 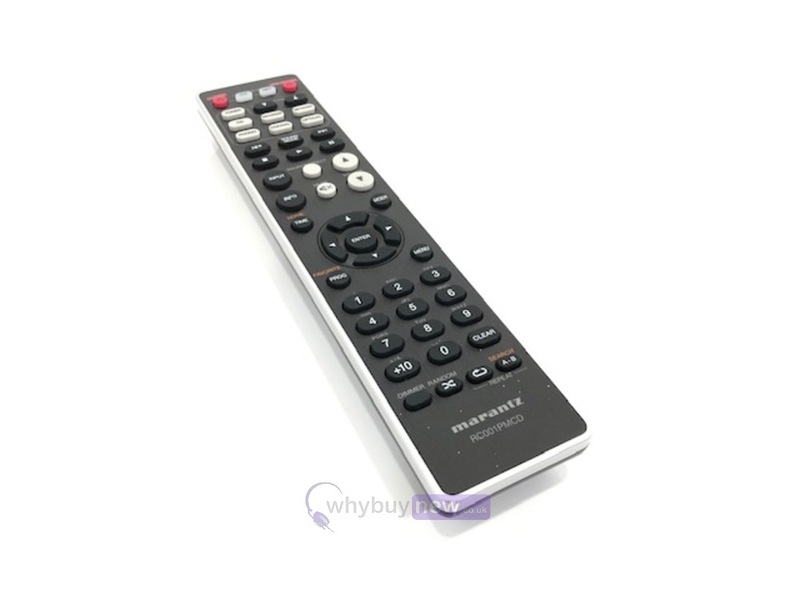 In addition, we have included a new remote that also controls the PM6005 amp. There is also a new low-power stand-by and auto stand-by mode to save electricity. Altogether, the CD6005 is a match made in heaven for the music lover who wants nothing but the best performance at an attractive price. One more thing: it is also perfect for lovers of portable music, thanks to its iPod-digital connectivity.